Subscribe on your favorite platforms. Just a few short days ago, we rang in a new year. The next morning, we all made our yearly intentions that – we hope – will shape the rest of the year. 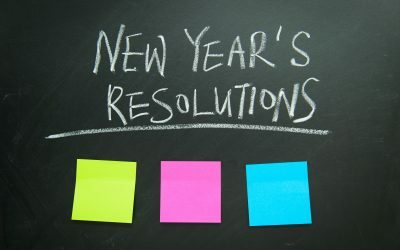 This is also the time when we can make some resolutions that improve businesses and bring success. I know it’s been a while, but we are finally rebooting Drivetime Marketing in 2019. We’ll be bringing you the tips and tricks that we have learned along the way. Hopefully, they’ll make some sense, and you’ll be able to put them to some good use.